Classic Spanish beauty on palm-lined street in the heart of Kensington! 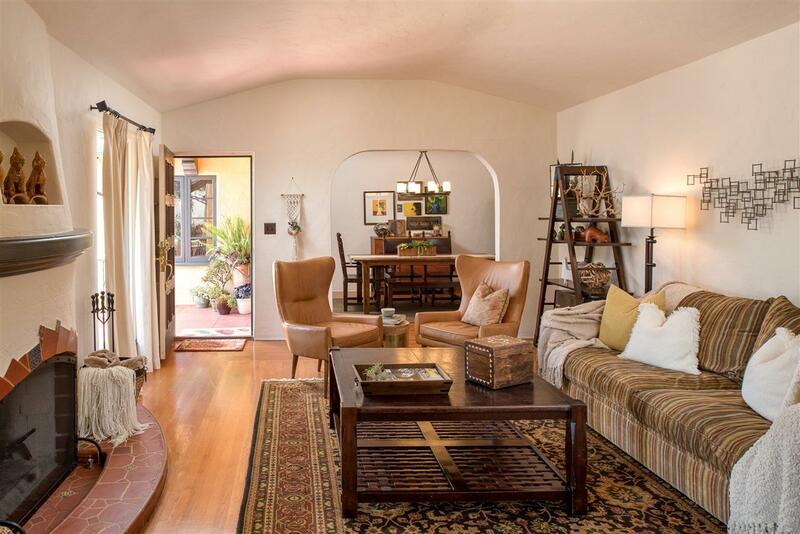 Spacious, single-level 3BD/2BA main house PLUS separate 1BD/1BA guest house! 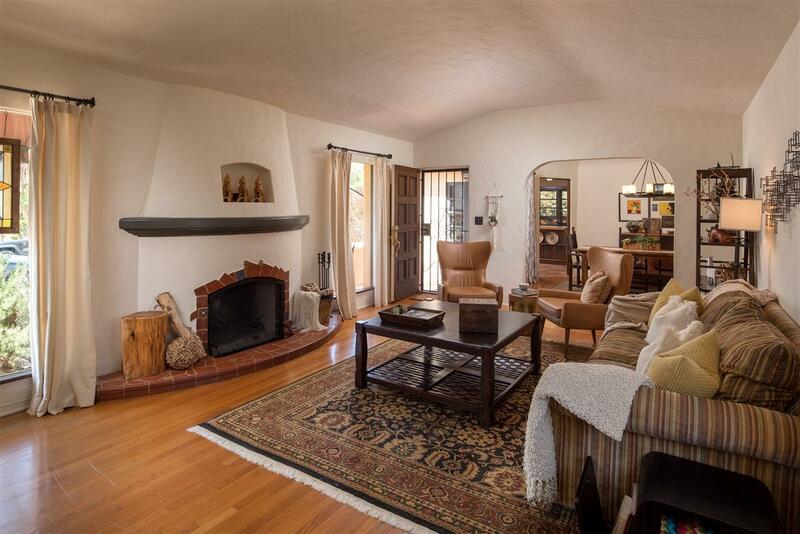 Gorgeous original details.. hardwood floors, arched doorways, tiled fireplace. Large updated kitchen w/breakfast nook, silestone counters, butcher block island & stainless range. Beautiful sunny backyard, perfect for relaxing & entertaining w/lush lawn, palms, citrus trees & tiled patios. Detached garage. Close to village shops, market, cafes & restaurants! 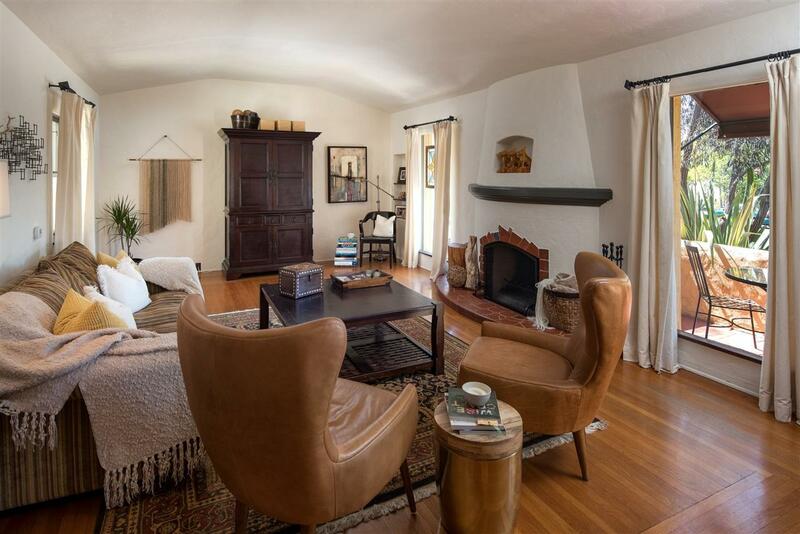 Classic 1930's Spanish beauty on a lovely palm-lined street in the heart of Kensington! Spacious, single-level 3 Bedroom & 2 Bath main house PLUS separate permitted 1 Bedroom & 1 Bath guest house (for a total of 4 Beds & 3 Baths). 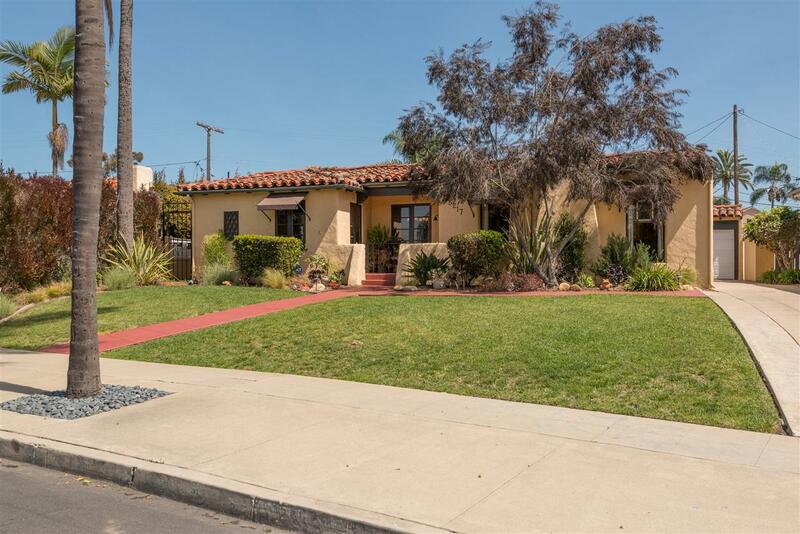 Gorgeous original details throughout.. charming gated front patio, gleaming hardwood floors, arched doorways, barrel ceilings, tiled fireplace, original wood doors & glass doorknobs. Spacious master bedroom with two closets. Large updated kitchen with breakfast nook, custom cabinetry & built-in desk, silestone counters, butcher block island & 6-burner stainless steel Dacor range. Formal dining room with chandelier. Laundry/utility room with side entrance. Beautiful sunny backyard, perfect for relaxing & entertaining with lush lawn, palms, citrus trees & tiled patios. The separate detached casita is ideal for guests or home office. Detached one car garage plus long driveway for extra parking. Close to the wonderful Kensington village shops, market, theater, park, cafes & restaurants! This wonderful home is truly a gem!